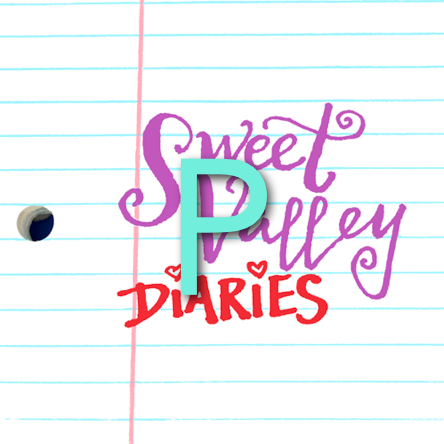 Sweet Valley Diaries: Extra Drama #12: OMG [Spoiler] Is [Spoiler]? Extra Drama #12: OMG [Spoiler] Is [Spoiler]? If you happen to have been reading this blog for the long term, 2011's Sweet Valley Confidential may have been spoiled for you back in...well...2011. If not, MAJOR SPOILER ALERT FOR SWEET VALLEY CONFIDENTIAL! Katie LaDue joins Marissa once again, this time to examine WHEN LOVE DIES (and a few of the Sweet Valley boys therein) through a new lens. All I can say is SPOILERS SPOILERS SWEET VALLEY CONFIDENTIAL SPOILERS! BEWARE!